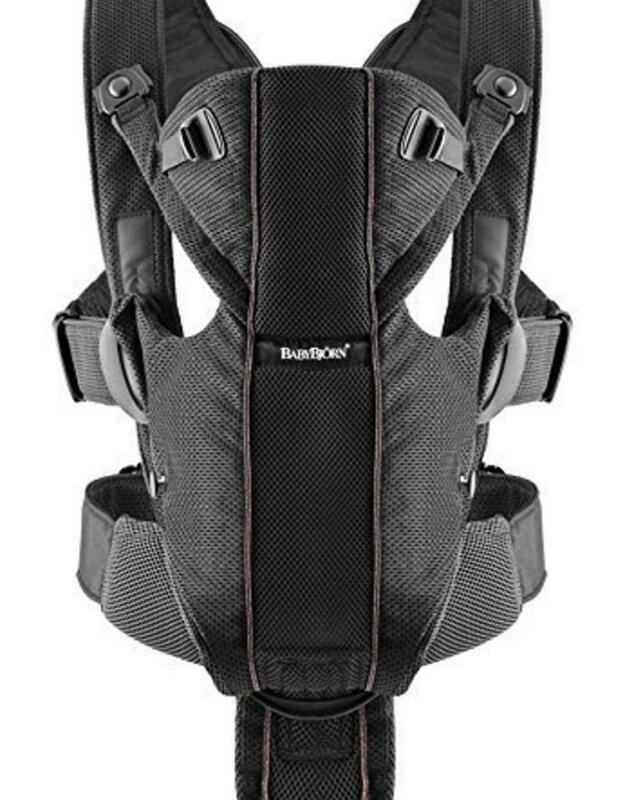 This fully adjustable baby carrier with a waist belt, back support and wide shoulder straps allows you to vary the pressure points to enable you to comfortably carry your child for longer. The waist belt enables you to transfer the child’s weight to your hips to relieve the pressure on your shoulders, and the back support provides stability for your lumbar region. 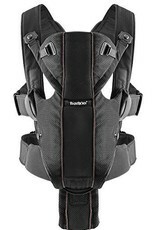 You can distribute the weight as needed with the child in the baby carrier.